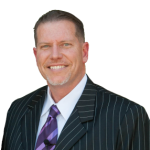 es, scientists estimate that there would be at least a 60-70 percent decrease in breast, colon, and prostate cancers, as well as a 40-50 percent decrease in lung cancer. Imagine all of the lives that could be saved if the focus was on preventing cancer, not just treating it. In this article we will be discussing a simple addition to your diet that have been shown to help prevent and treat cancer. 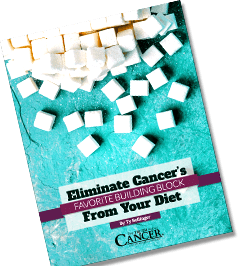 Besides eliminating obvious building blocks of cancer (like sugar) from your diet, there are other steps that you can take to ensure that your diet is protecting you from cancer, and not bringing you closer to a cancer diagnosis. 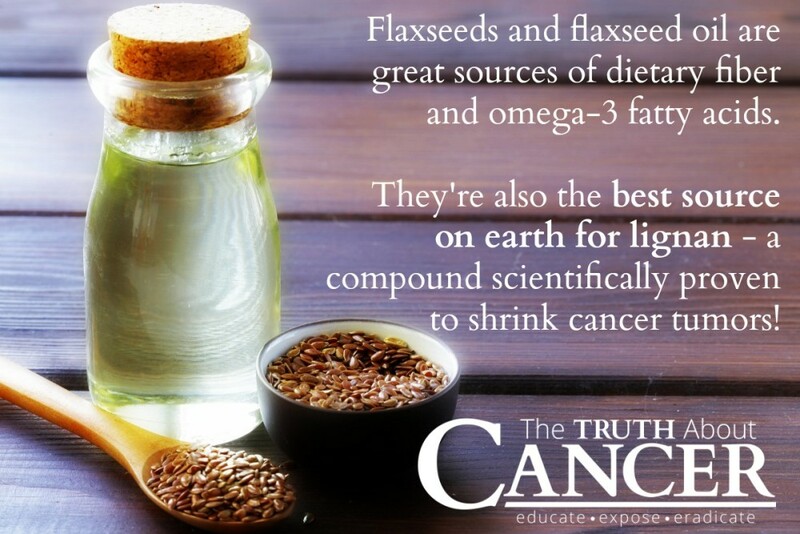 One of the best cancer fighting foods is flaxseed. Flaxseed, also known as linseed, is an ideal source of dietary fiber, omega 3 fat, and lignan. Actually, it is the richest source of lignan on earth. It has lignan levels that are 100-800 times higher than any other plant source. 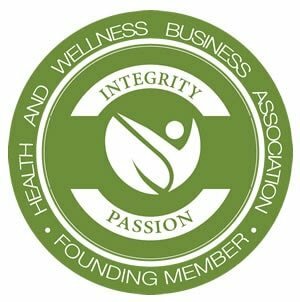 Lignan has been shown in many studies to reduce the size of cancerous tumors in rats and mice, and has been used with success in treating both breast and prostate cancer in humans. That means flaxseeds are more potent than virtually any other plant source when preventing and fighting cancer. In one study, lignan was extracted and added to the diet of mice that had been previously given a chemical carcinogen to cause cancer. All of mice that were treated with this extraction reduced the size of their tumors by 46%. Mice that were fed flaxseed with high properties of lignan not only shrank their cancerous tumors, but their offspring became less susceptible to carcinogenesis even when they didn’t consume any flaxseed themselves. Lignan has been showed to help significantly men with prostate cancer when taking 30 grams of flaxseed per day. 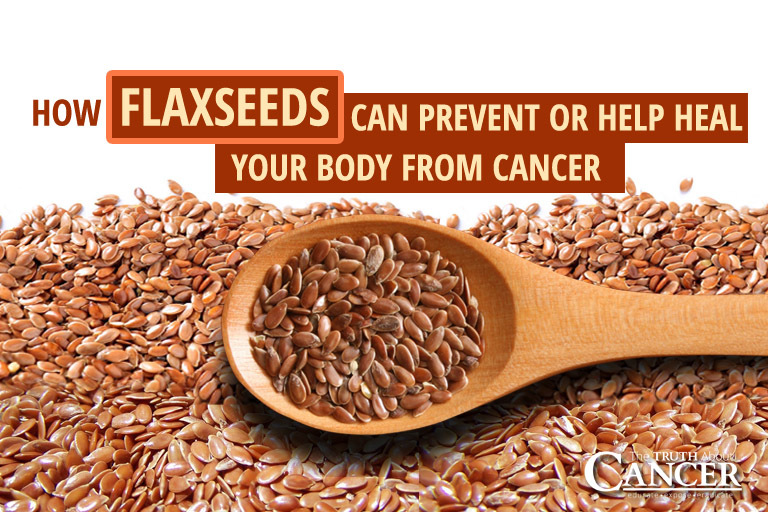 Flaxseed has been shown to significantly reduce the tumor growth rate for mice with human breast cancer xenografts. Omaha researchers found that mice receiving 10% flaxseed supplementation were able to reduce melanoma tumors by as much as 63%. The research supports the idea that flaxseed, particularly flaxseed with high quantities of lignan is beneficial for not only preventing cancer, but treating it when it occurs. One important thing to note is to make sure that you get flaxseed with high properties of lignan. Sometimes when flaxseed oil is pressed, the lignan is removed, so be careful of this when adding flaxseed to your diet. 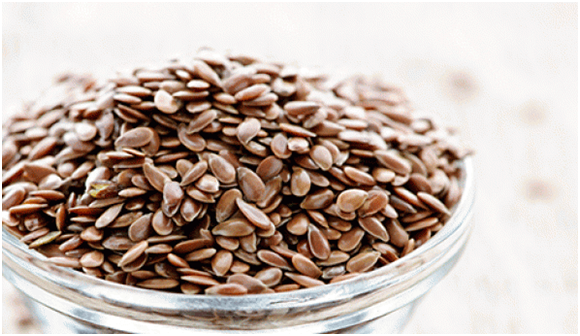 So what can you do to get more flaxseed in your diet? There are two ways to ingest it—whole or ground. The Mayo Clinic recommends ground over whole flaxseed because it is easier for your body to digest. Whole flaxseed can pass through the intestines undigested, which means that your body will not get all of the benefits from eating it. Still, some flaxseed is clearly better than no flaxseed in your diet, so as long as you make sure the flaxseed you are taking has lignan in it. Ground flaxseed is easy to put into foods…you can add it to smoothies, condiments, bake it into cookies and breads…even putit into your breakfast cereal. You can sprinkle whole flaxseed on top of soups, salads, and yogurt for added crunchiness and a nutty taste. 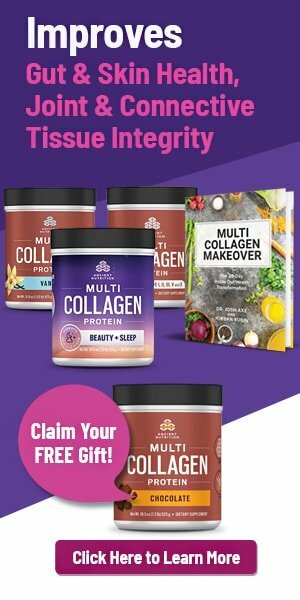 Flaxseed oil can also be mixed with cottage cheese, and this is the foundation of the Budwig Diet, one of the most popular anti-cancer diets on the planet. The mixing of the oil and cottage cheese allows for the chemical reaction to take place between the sulfur protein in the cottage cheese and the oil, which makes the oil water soluble for easy absorbsion into your cells. There are tons of ways to get creative about how you get flaxseed into your diet…and the best part is, you can get flaxseed in bulk (whole or ground) in many grocery and health food stores. 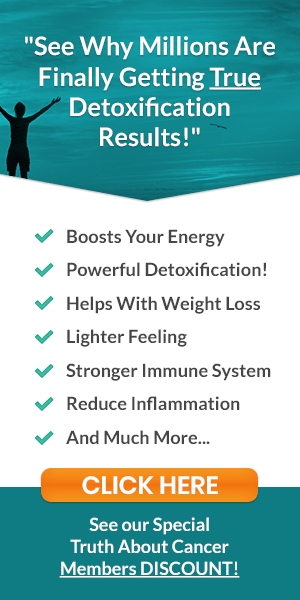 The research shows it is well worth the effort to get more of this super seed into your diet…don’t miss out on one of nature’s most powerful cancer beaters! 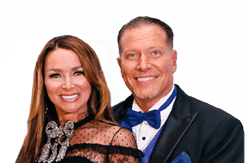 If you liked this article and want to share it, you can do share it with friends and family below. Can Royal Jelly Cure Cancer? I have been putting just one scoop (5g) of Flax Hull Lignans in my smoothies. It’s mentioned here that 30g daily would be good. By the time 2 people share a smoothie neither one is getting enough! I buy Osumex brand Flax Hulls Lignans.  Is this a good brand?? Doesn’t have any “Flax Seeds” in it, just the Hulls, which is the part that has the most of the “good stuff”!!! Any suggestions as to how to use it?? In water/coffee/food? And how much to stop metastasis from Prostrate Cancer? ?